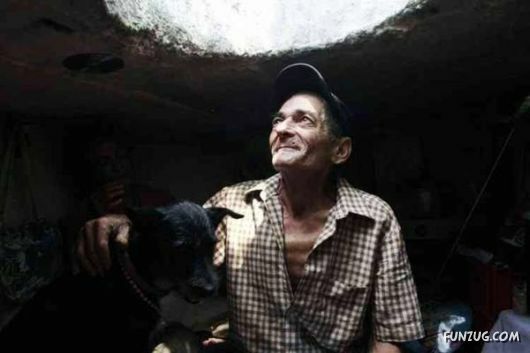 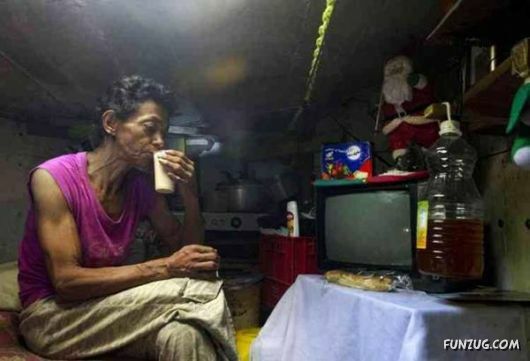 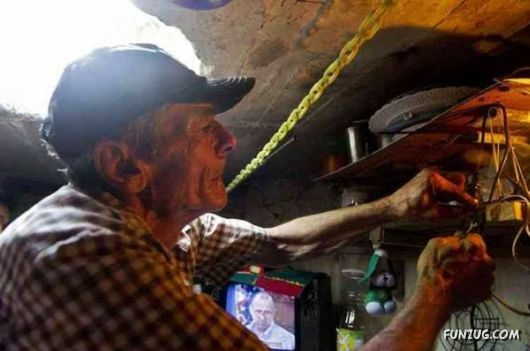 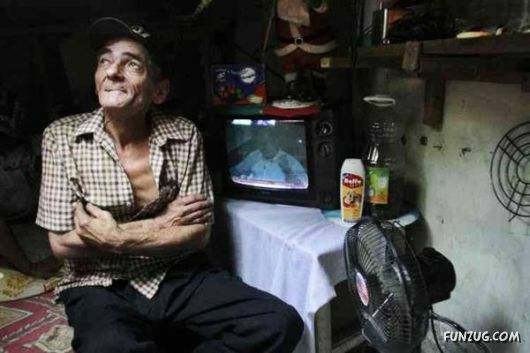 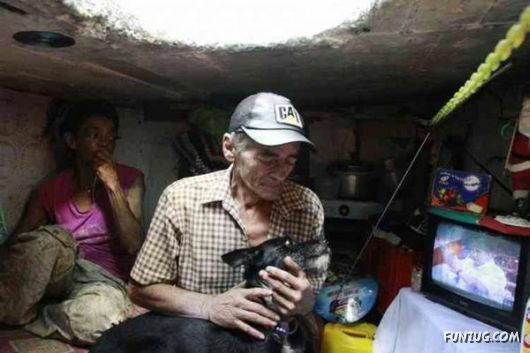 Twenty-two years ago, a former dru* addict Miguel Restrepo (Miguel Restrepo) and his wife, Maria Garcia (Maria Garcia) from the Colombian town of Medellin were left homeless. 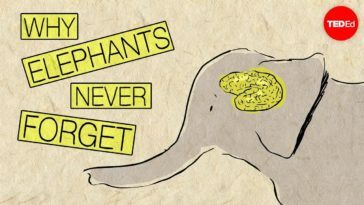 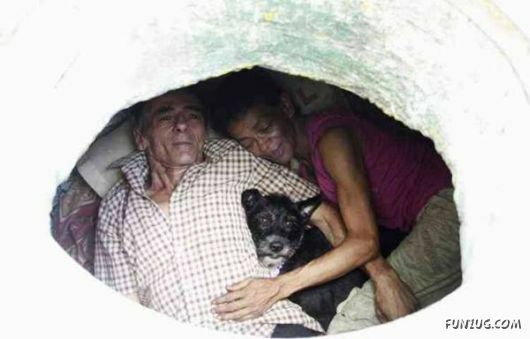 They had no where to go for help, but they were not desperate. 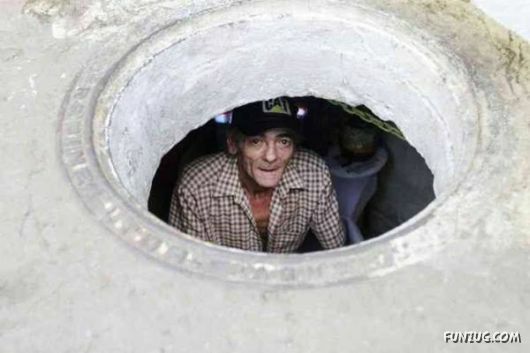 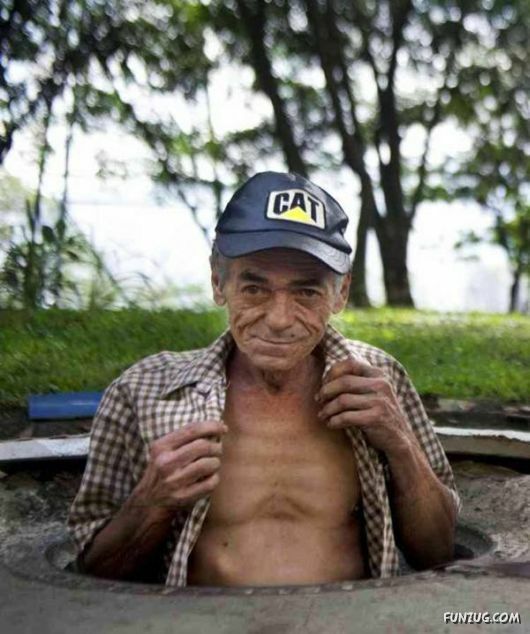 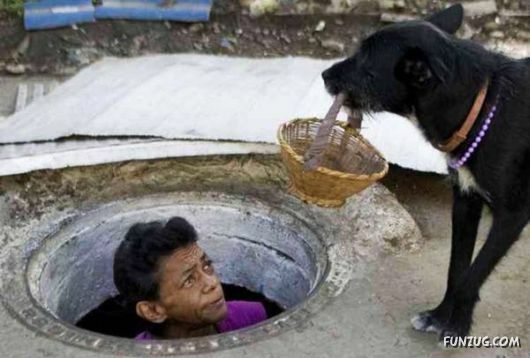 Over time, they made their home … under sewer hatch. 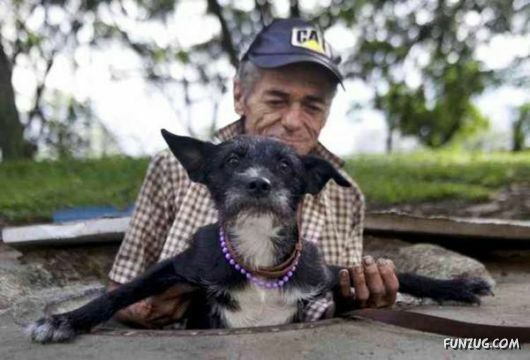 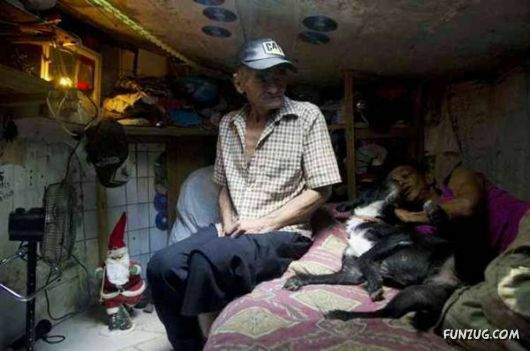 In their small home, there’s a bed, a chair, a fan, a TV and even a room for Blackie – a small friendly dog. 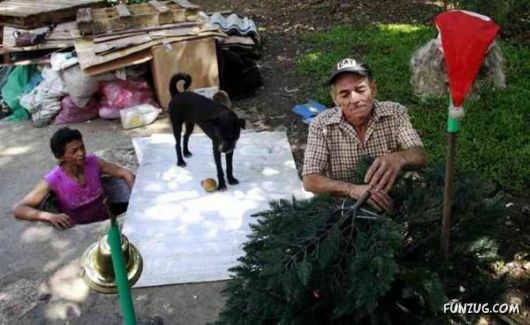 They are now a Happy couple and feel that they were lucky compared to other homeless people.